Warren’s latest endorsement comes just a day after apologizing to the Native American community for her longstanding ancestry hoax. As the democrats continue to push forward toward 2020, several big names in the party are doing their damnedest to make amends for their previous misgivings. Of those with skeletons in their closet, none is more blatantly flawed than Elizabeth Warren. The longtime Senator has been using a family tall tale to tout her supposed Native American heritage for decades, even having used the false information to gain an advantage in academia. 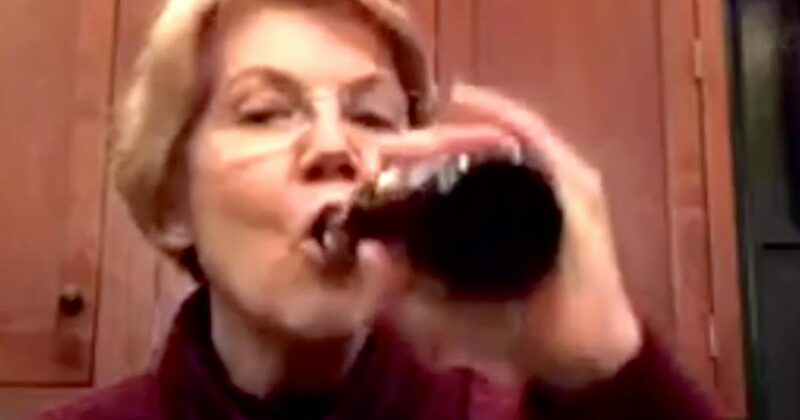 Now, after having taken a DNA test that proved nothing of her purported lineage, Warren has apologized to Native Americans for her phony background story. That hasn’t stopped big name endorsements from rolling in for the 2020 hopeful, however. Sen. Elizabeth Warren will officially launch her 2020 presidential campaign Saturday with a rally in Lawrence, Massachusetts, using the backdrop of Everett Mills — the site of a historic 1912 labor strike led by women and immigrants — to highlight the ​progressive populist ideals she has made the centerpiece of her candidacy. The formal start of Warren’s White House campaign comes as the Democratic primary intensifies by the day, with numerous candidates including Sens. Kamala Harris and Cory Booker already in the race, and others, like Sens. Bernie Sanders and Amy Klobuchar, expected to jump in soon. Warren plans to unveil a new, high-profile backer in Rep. Joseph P. Kennedy III​ on Saturday, who will ​endorse his former professor at the outdoor event. According to multiple sources familiar with the plans, Kennedy will discuss why he believes ​Warren’s record on economic issues should set her apart from the rest of the​ ballooning 2020 presidential​ field. Warren is just one of many democrats who are already wholly in for 2020, with none of the expected big names yet to announce their candidacy.